Are you a Brit living in Austria? Or a English-speaking Austrian who just loves British TV? Would you love access to the best British TV has to offer? Austria has always been a popular destination for British expats, it offers a wonderful quality of life with its picturesque towns and alpine beauty. Historical cities like Vienna, Salzburg and Innsbruc are particularly popular. But no matter how much you love everything Austrian, you probably still miss things from home… especially world famous British entertainment. 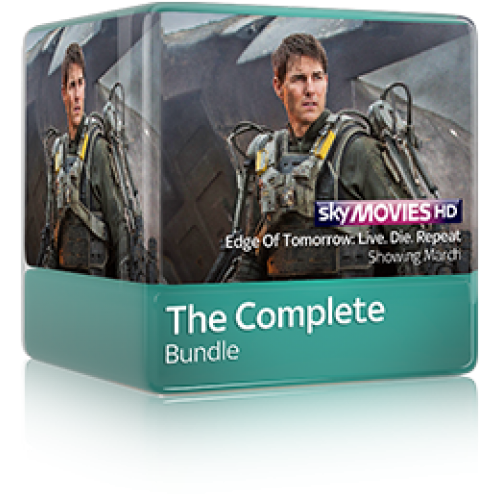 How can Skycards4europe help me watch British Sky TV in Austria? 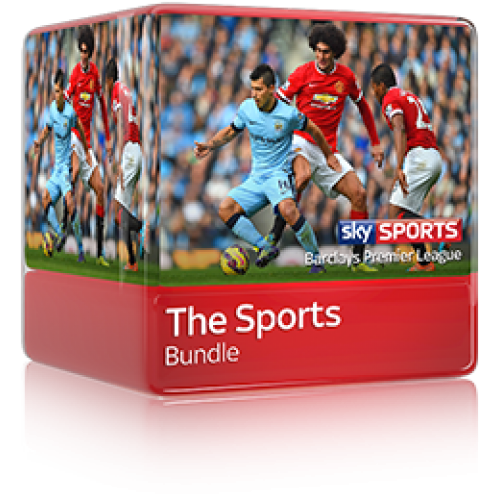 Skycards4Europe has everything you need to watch British Sky TV channels in Austria. We are very proud to offer the full range of packages and unlike other providers, we can also offer bespoke packages and individual add on channels. Is reality TV a guilty pleasure? 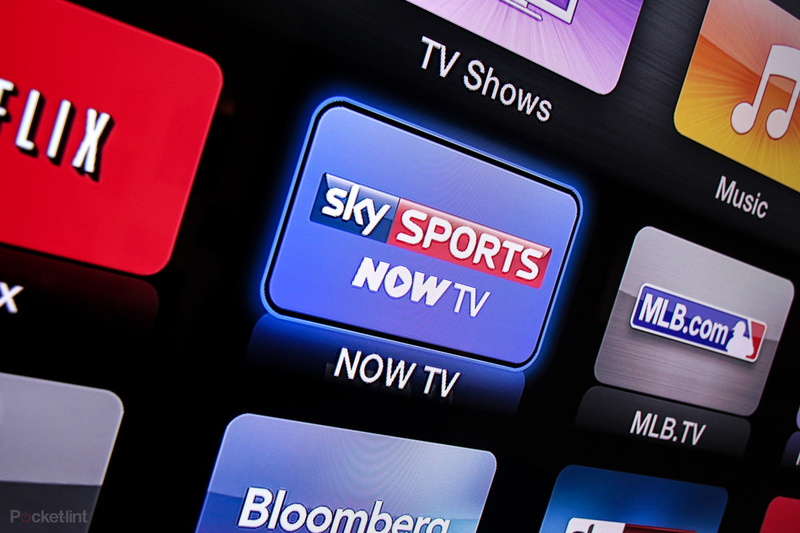 Are you addicted to Premier sport? Hate waiting for the newest movie releases? 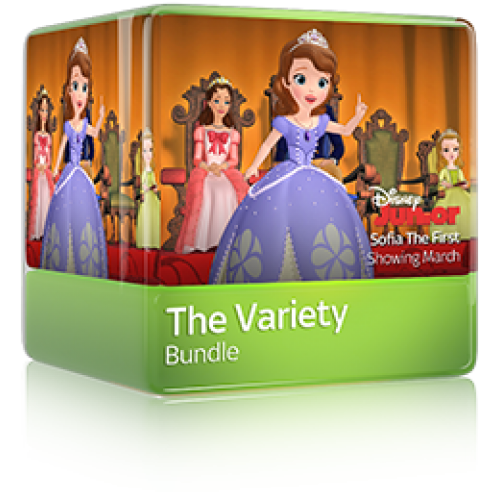 Want a great variety of children’s entertainment so the kids are never bored? Whatever you need, we have the package for you. Want to know the next step to receiving British TV in Austria? It’s so easy! We offer a simple, straight forward process, minimal stress, minimal fuss. 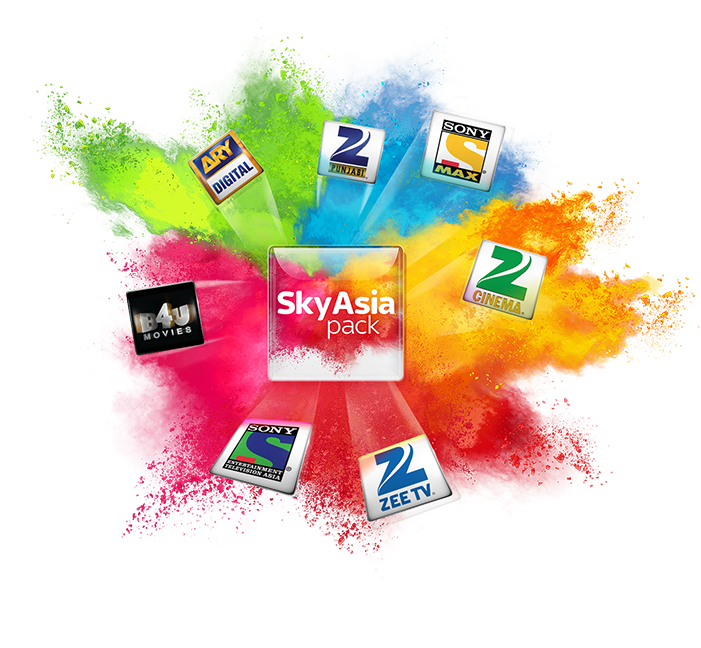 We provide it all, the Sky viewing card, the latest Sky Digibox, the Sky satellite dish and even recommended installers. 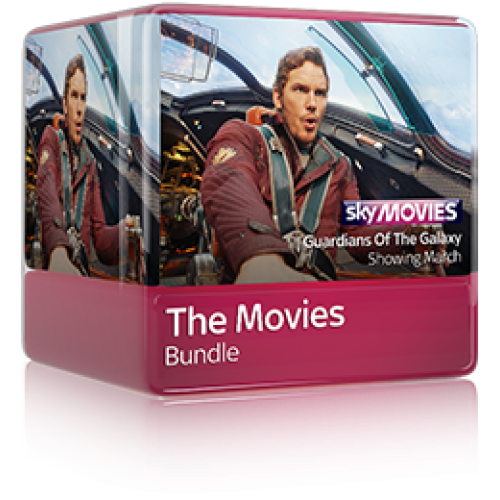 Read more about our range of Digiboxes. We have a lovely team of English speaking Customer Service Staff ready to get the ball rolling, talk your through the process and help you create that bespoke TV package. You are one phone call away from your favourite British TV in Austria!